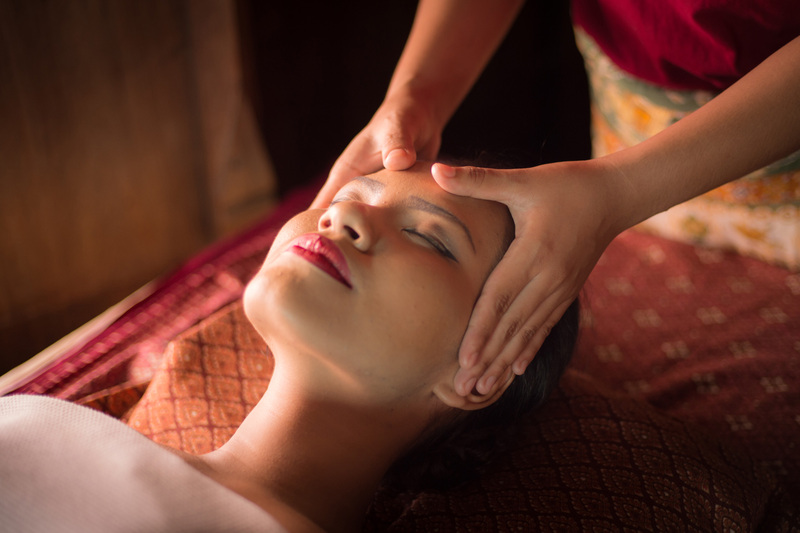 Our Thai Massage therapists offer a range of quality massage, authentic Thai Massage treatment for both men and women. Our aim is to restore the body’s natural balance and well-being through skilled, therapeutic Thai Massage and Treatments. Your stress will disappear immediately in our tranquil atmosphere. Completely unwind in our clean and air-conditioned treatment rooms with candles, soft music and exquisite aromas. Take the stress out of your busy day. We provide a family friendly and contemporary attitude towards Thai massage in Brisbane. All staff are qualified with very good massage skills from famous massage schools in Thailand. Relax in our clean and air-conditioned treatment rooms with soft music, candles and lovely aromas. Your stress will disappear immediately with exceptional, authentic Thai service in our tranquil atmosphere. We recommend booking your massages in advance. Copyright © 2019 Mystyle Thai Massage. All Rights Reserved.